The Ropes program’s goal is to provide and promote adventure based, purposeful risk-taking and cooperative team building opportunities for the UCR community. The Rock provides climbing, clinics and competitions on our 32 foot-tall wall and 12 ½ foot-tall bouldering area, while the Challenge Course provides a safe place for your team to grow together by introducing activities that enhance your perspective on life. 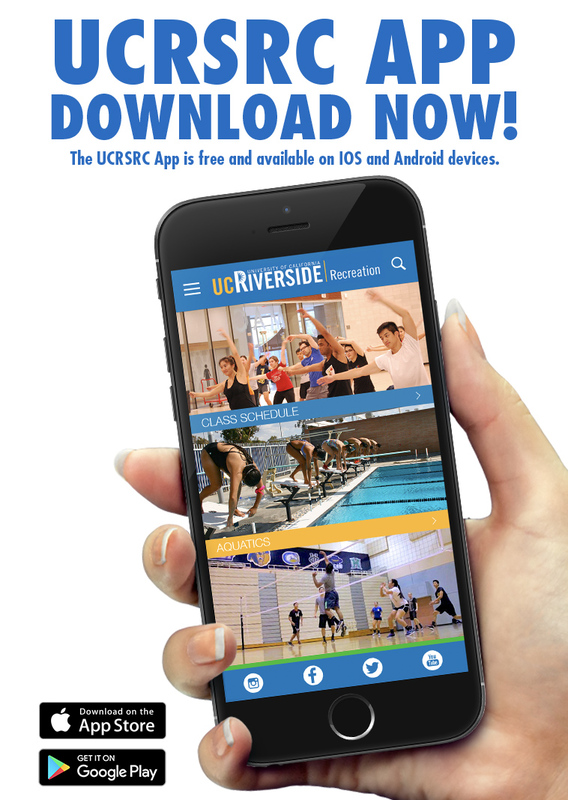 Contact us at ropes@ucr.edu for more information. Climb during open climbing hours, learn new skills at clinics and win prizes at our quarterly climbing competitions. Open to all UCR students and SRC members.